In honor of the 132th anniversary of the dedication of the STATUE OF LIBERTY, on October 28th, Broadway Records releases IMMIGRANT DREAMS. 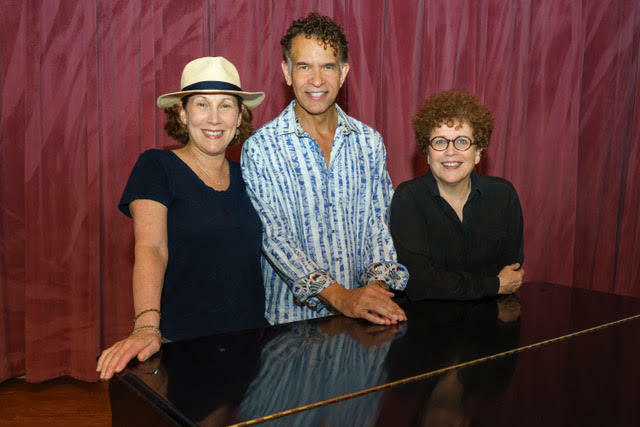 Emmy and Grammy nominated musical director/conductor JUDITH CLURMAN conducts ESSENTIAL VOICES USA in two single recordings: GIVE ME YOUR TIRED, YOUR POOR (Irving Berlin, music/Emma Lazarus, lyrics – arr. David Chase) with Tony Award winner RANDY GRAFF, narrator, and AMERICA THE BEAUTIFUL /WHEELS OF A DREAM (Samuel A Ward, music /Katharine Lee Bates, lyrics; Stephen Flaherty, music/Lynn Ahrens, lyrics – arr. Larry Hochman) with Tony Award winner BRIAN STOKES MITCHELL, soloist. 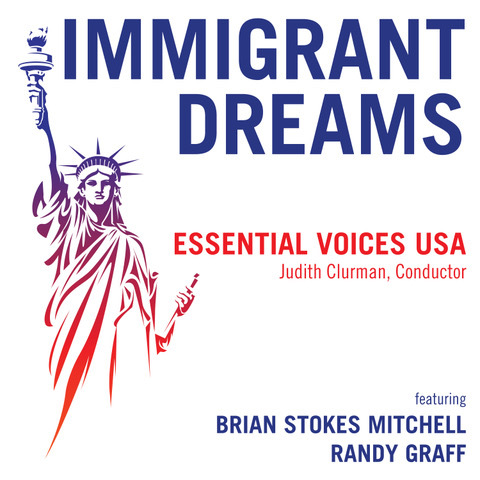 Conductor Judith Clurman says: “These recordings honor the dreams of every immigrant who has made the United States of America their home.” She especially proud that all the lyrics on the recordings were written by women – Lynn Ahrens, Katharine Lee Bates, and Emma Lazarus.